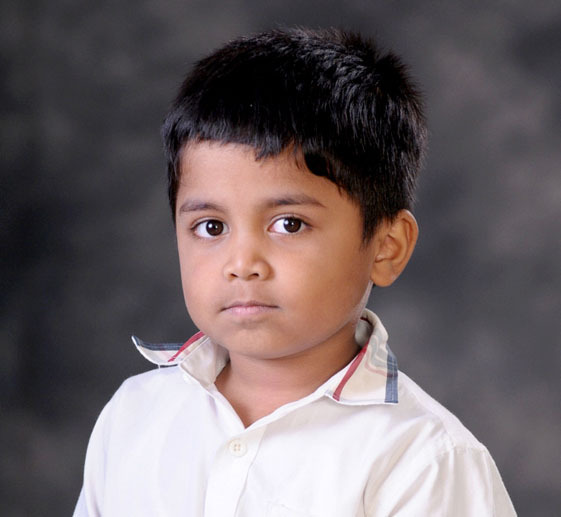 Areeb Ali Khan SOF Olympiad Foundation IEO Olympiad IV Gifts Worth Rs. 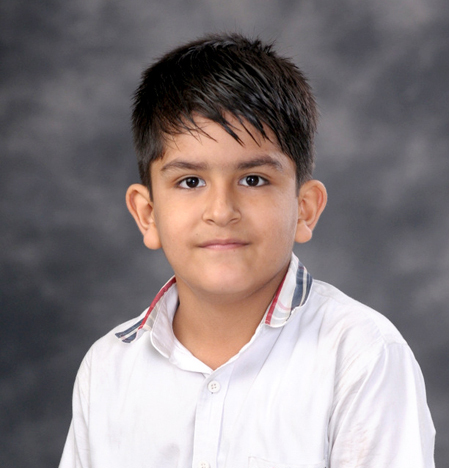 1000/- + International Gold Medal + Merit Certificate Persistence can change failure into extraordinary achievement .With this spirit in mind Areeb Ali Khan of 4 E from Presidium Gurgaon has won Gifts Worth Rs. 1000/, International Gold Medal,a Merit Certificate at SOF Olympiad Foundation IEO Olympiad. 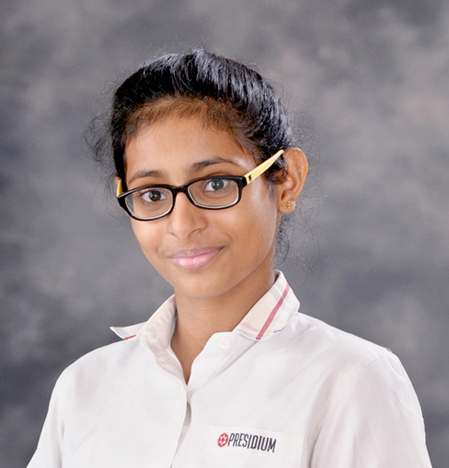 Titiksha Anand SOF Olympiad Foundation NCO Olympiad V Medal of Excellence + Certificate of Excellence Titiksha Anand OF 5 B from Presidium Gurgaon has won a Medal of Excellence and a Certificate of Excellence at SOF Olympiad Foundation NCO Olympiad. Congratulations! 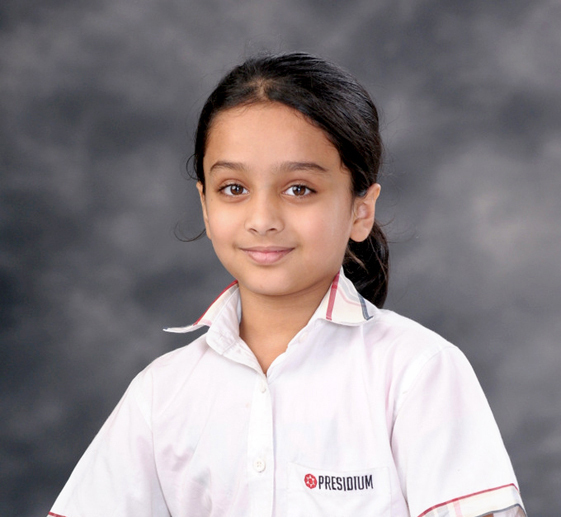 Manvander Poonia Innovative & creative writing( inter school level) KIIT Gurgaon XI First Position Our budding writer ,Manvander Poonia of grade 11 A from Presidium Gurgaon got First Position in Innovative & Creative writing at inter school level at KIIT Gurgaon. Ayati Sadotra Pantaloons Kids Carnival Fashion Show Gurgaon IV First Position (in her category) Charming Ayati Sadotra of 4-E from Presidium Gurgaon has won the First Position (in her category) at the Pantaloons Kids Carnival Fashion Show held at Gurgaon. Aarohi Saxena School games federation Of India Table Tennis. 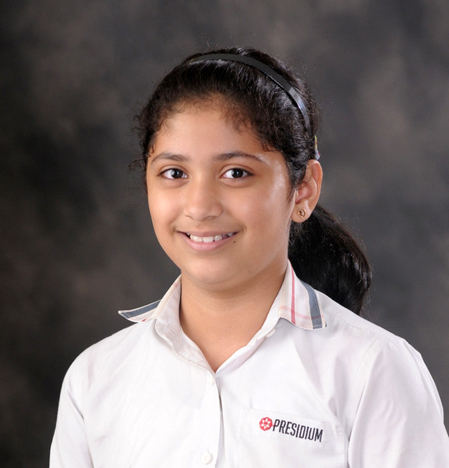 VII Silver Medal Aarohi Saxena of 7 B from Presidium Gurgaon has won a Silver Medal for Table Tennis at the School games federation Of India.Its remarkable Aarohi! 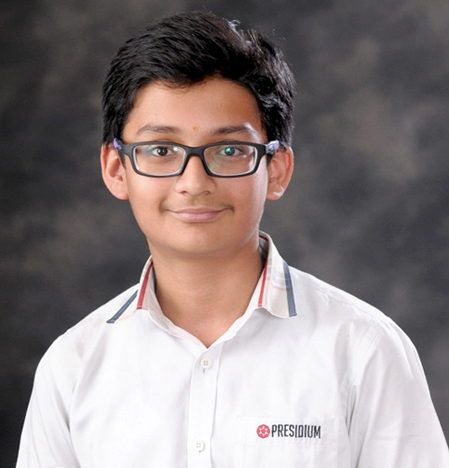 Abhijato Chatterjee International Mathematics Olympiad (SOF) II SOF Olympiad Foundation International Mathematics Olympiad (SOF) Bright and jovial Abhijato Chatterjee of Grade IIA from Presidium Gurgaon has won a Silver Medal with Merit Certificate and Rs.1000/- cash award at the 10th SOF International Mathematics Olympiad, conducted by the Science Olympiad Foundation (SOF) .Well done Abhijato! 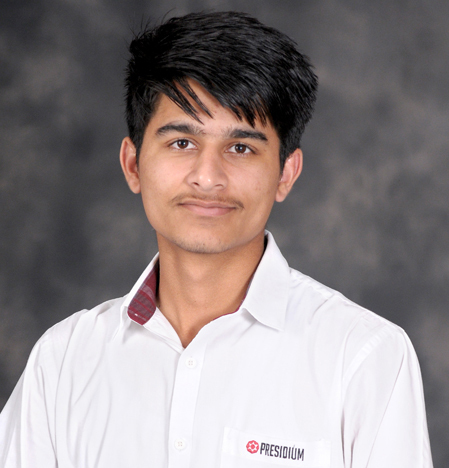 Anant Dubey SOF Olympiad Foundation Olympiad International ANCQ-2016 VIII Award Of Excellence For Outstanding performance Excellence Anant Dubey of Grade VIII A from Presidium Gurgaon has won an Award of Excellence For Outstanding performance at the 7th SOF International Olympiad International (ANCQ-2016). Good Luck for future endeavours!